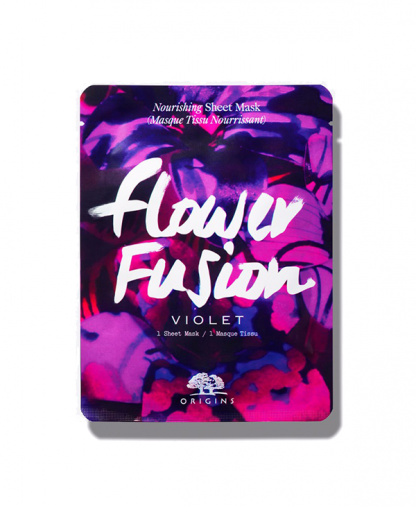 The “Flower Fusion Violet Nourishing Sheet Mask” by Origins has a simple yet creative design. In fact, the mask has a purple packaging with a violet floral design on it. The mask and brand information are written in white on the product. 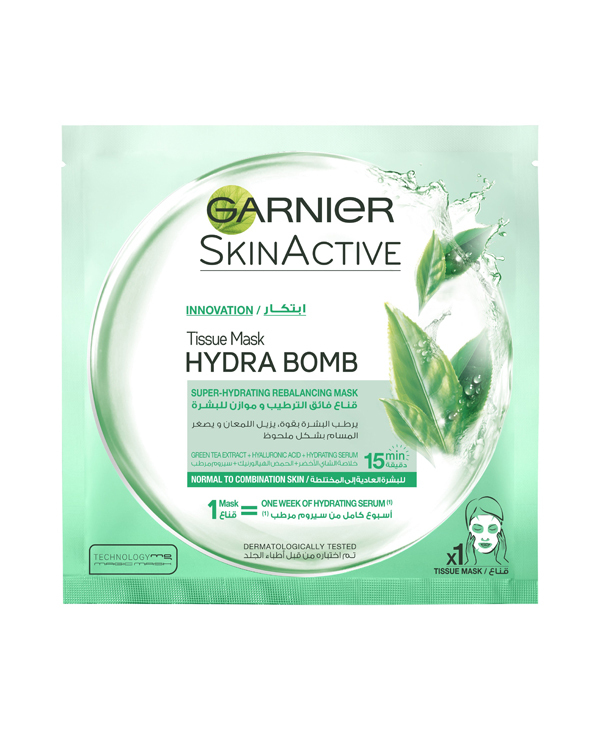 This sheet mask has a thick but soft texture. This product has a delicate floral smell. 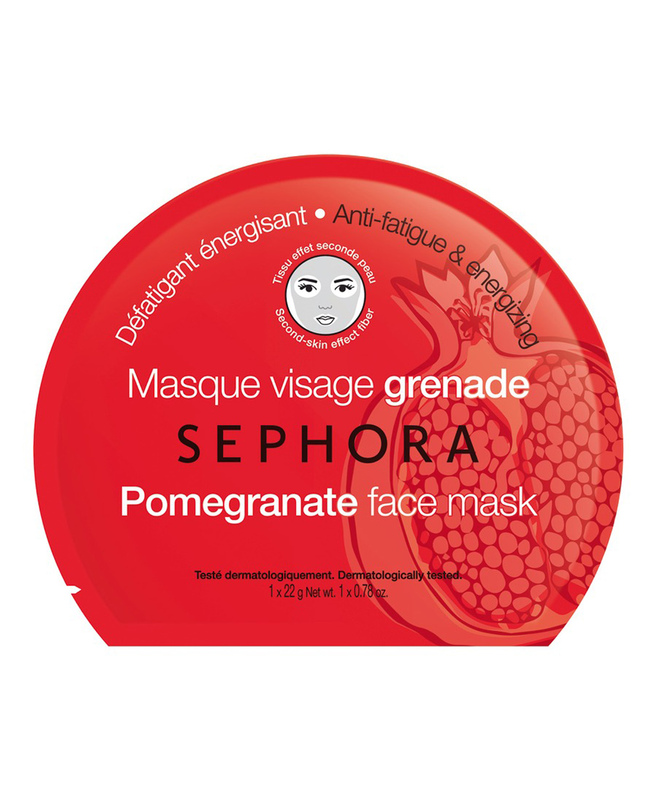 Unpack the product and place the sheet mask on a clean and dry face (do not squeeze the essence from the mask). 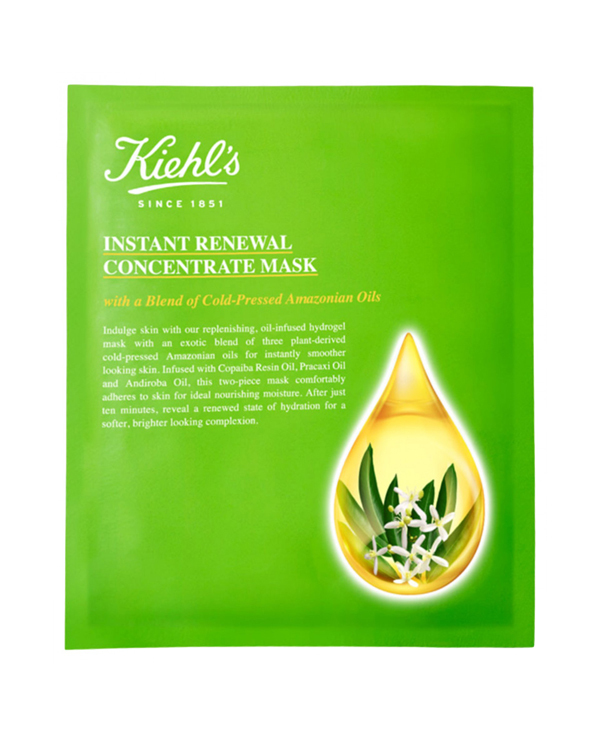 Using your fingers, gently press the sheet mask on the face and then leave on for 10 minutes. 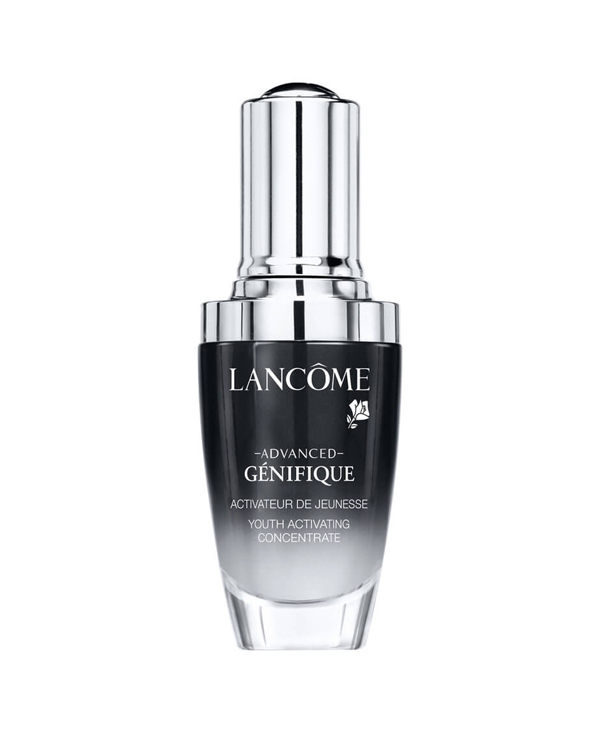 After the 10 minutes have passed, remove the mask and massage any remaining essence onto the face. After testing the “Flower Fusion Violet Nourishing Sheet Mask” by Origins we noticed that the sheet is thicker than other masks and it has a more luxurious feel. The essence does not drip from the mask and is fully absorbed by the sheet itself. The mask has an almost universal size which made it easy to wear. 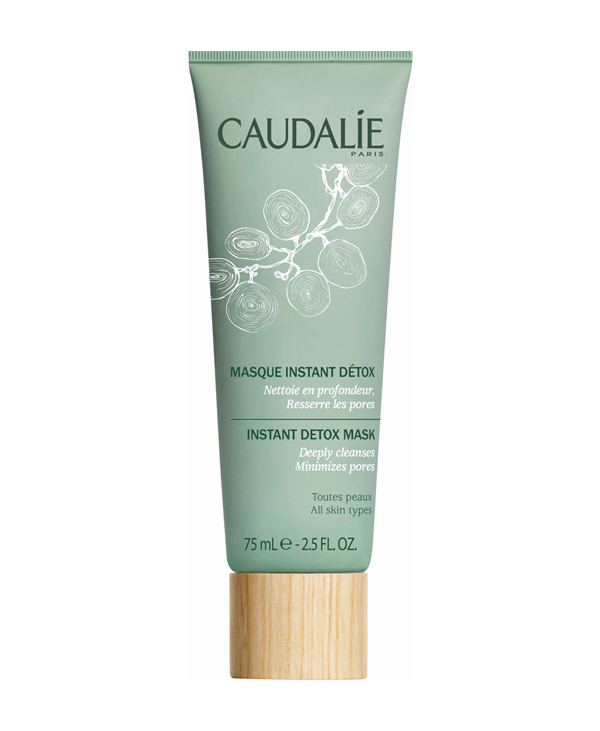 After 10 minutes, the mask was not completely dry, so we massaged the essence onto the face like the brand recommended. 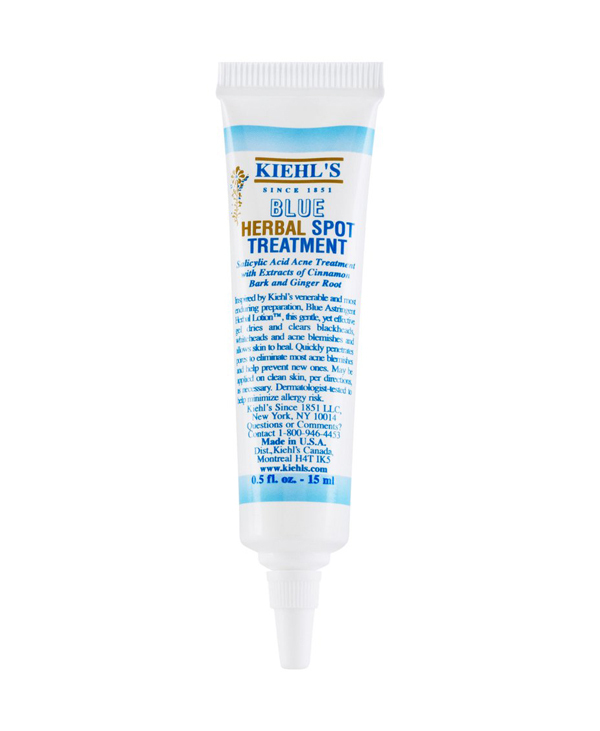 The product gave the face an almost instant boost of radiance. In fact, after application, the face had a glow to it. 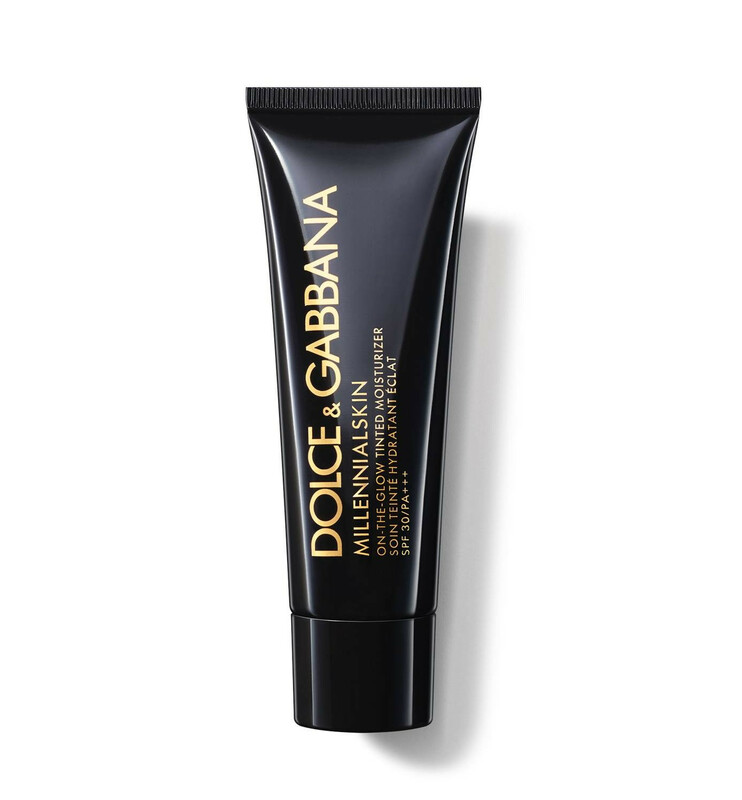 Additionally, the mask hydrated the face and made it smooth to the touch. 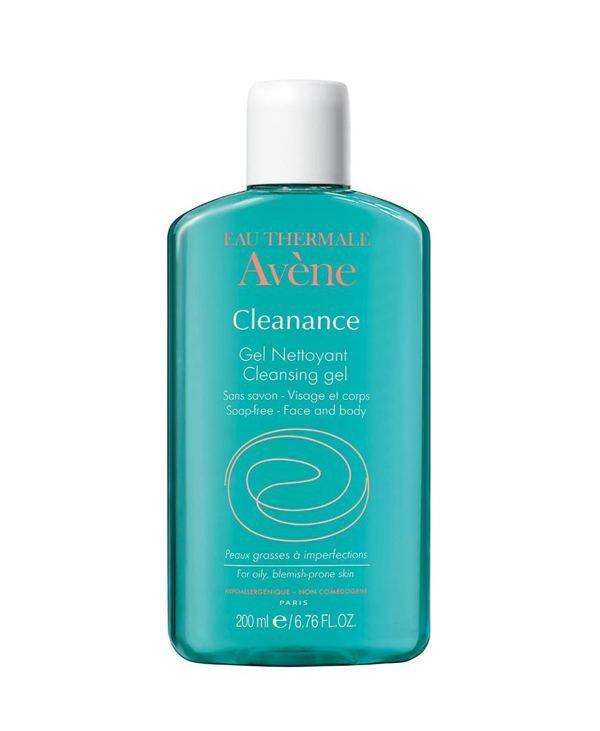 Overall, the product allowed the face to look rested and soothed. 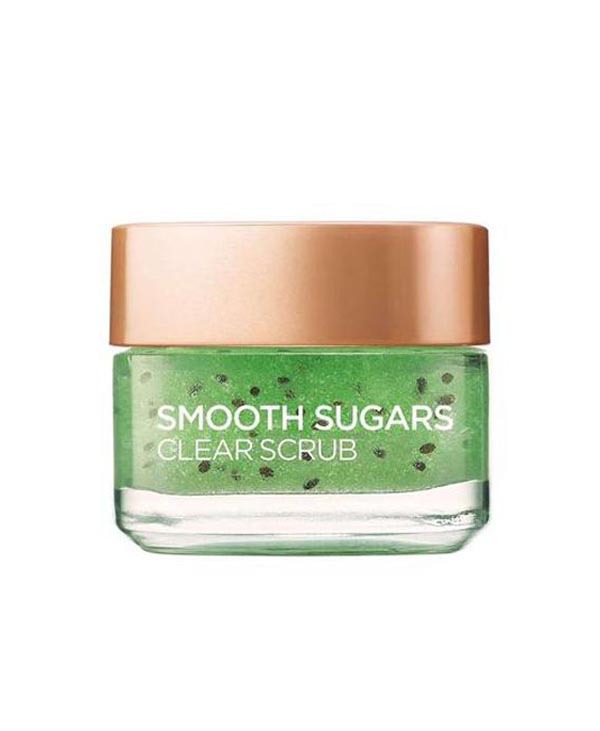 It worked well with both sensitive and oily skin and did not irritate or grease the face. 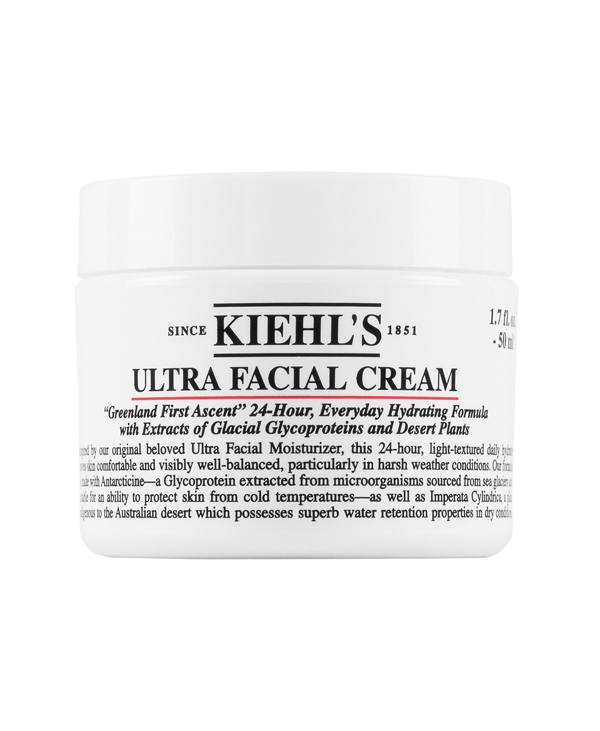 For optimal results, we recommend cleaning the face thoroughly before application and hydrating the face after using the mask. The “Flower Fusion Violet Nourishing Sheet Mask” by Origins sells at $7/sheet mask which is comparable to other similar products like Kiehl’s “Instant Renewal Concentrate Mask” which retails at $9/sheet mask and Dr.Jart +’s “Sheet Masks” which sell at $7.5/sheet mask. 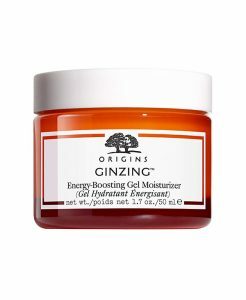 It is cheaper than other products in a higher range like Estee Lauder’s “Advanced Night Repair Concentrated Recovery PowerFoil Mask” which retails at $25/sheet mask.